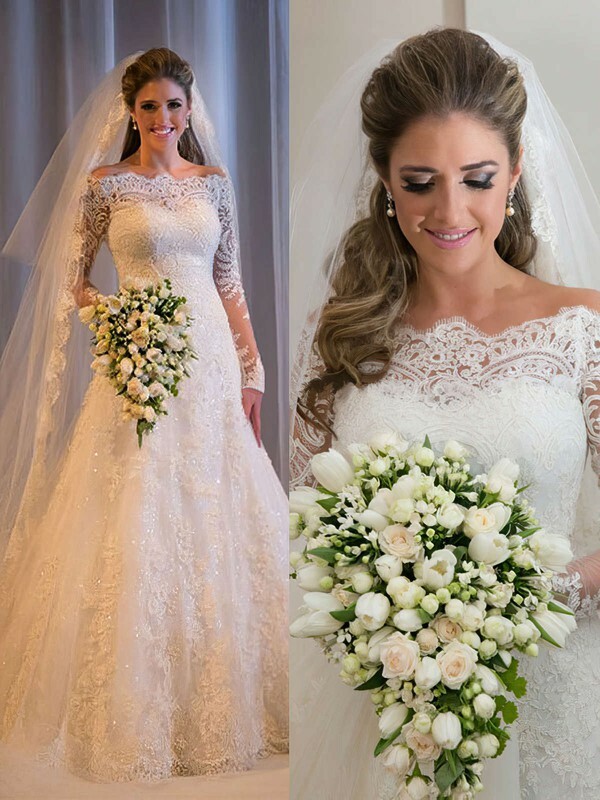 Every bride dreams of achieving a perfect look on the wedding day and feeling confident and beautiful is something every bride deserves. 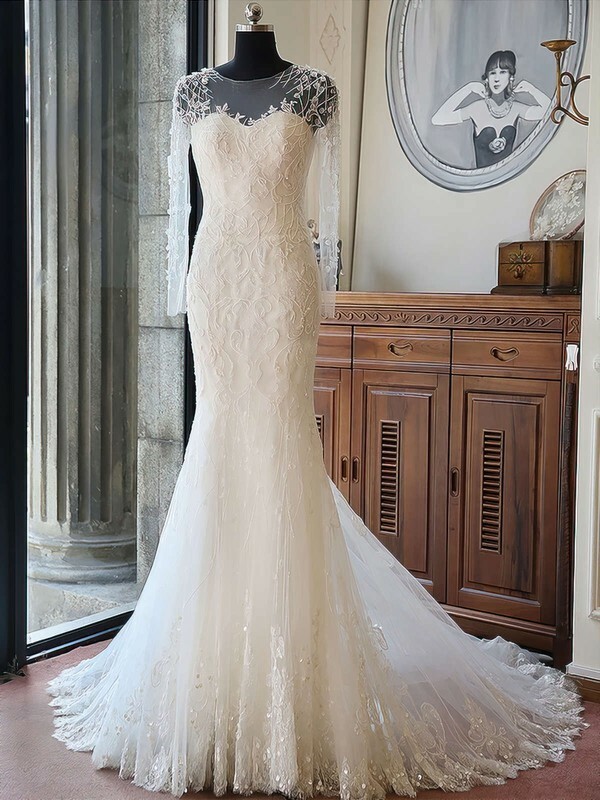 Whether your style is classic and traditional, or bold and dramatic - it all starts with how your bridal gown makes you feel. 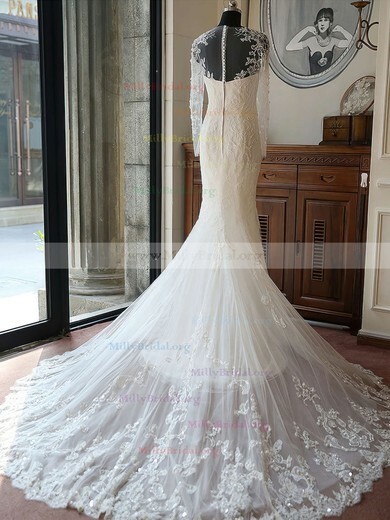 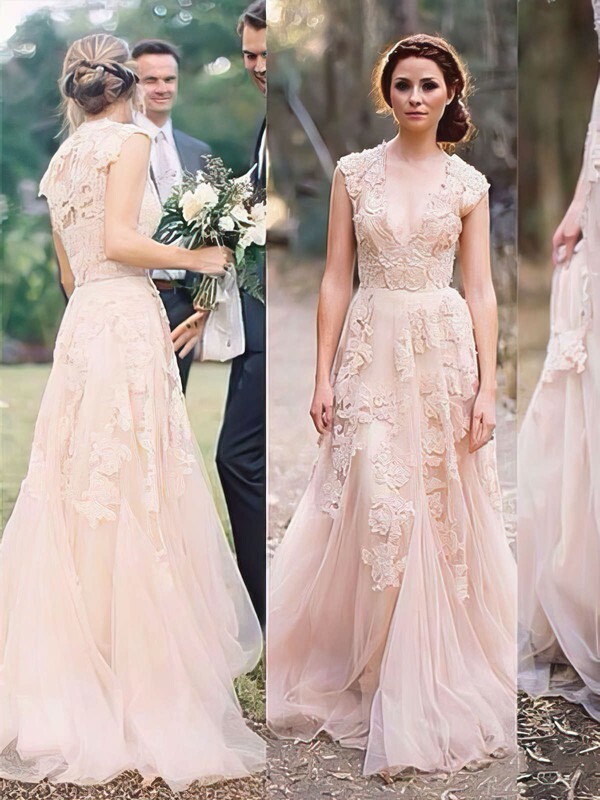 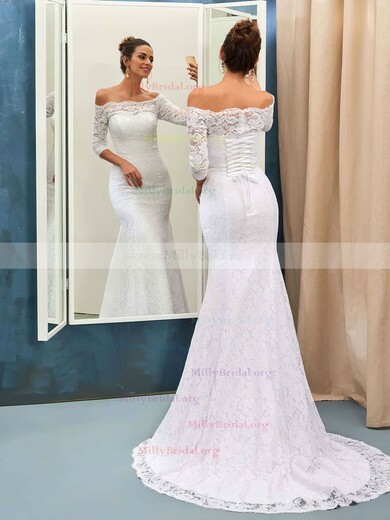 Shop Millybridal for beautiful bridal dress at affordable price. 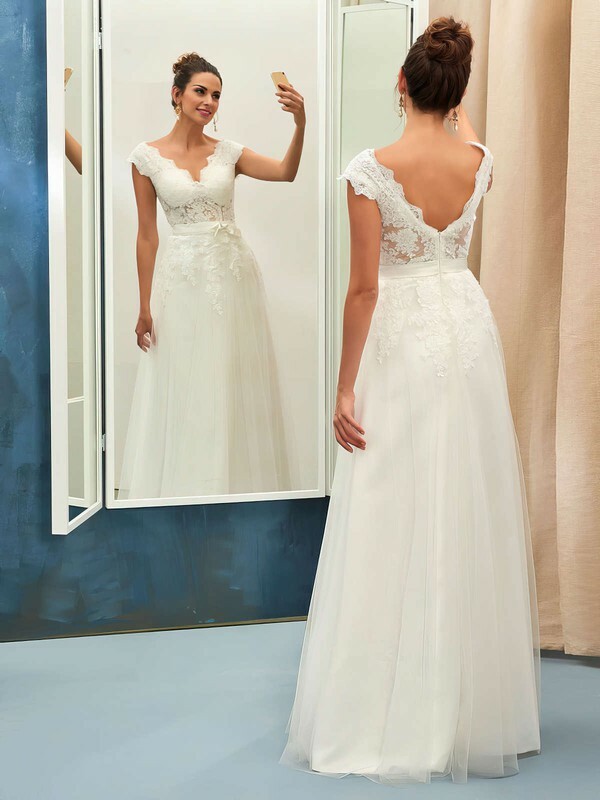 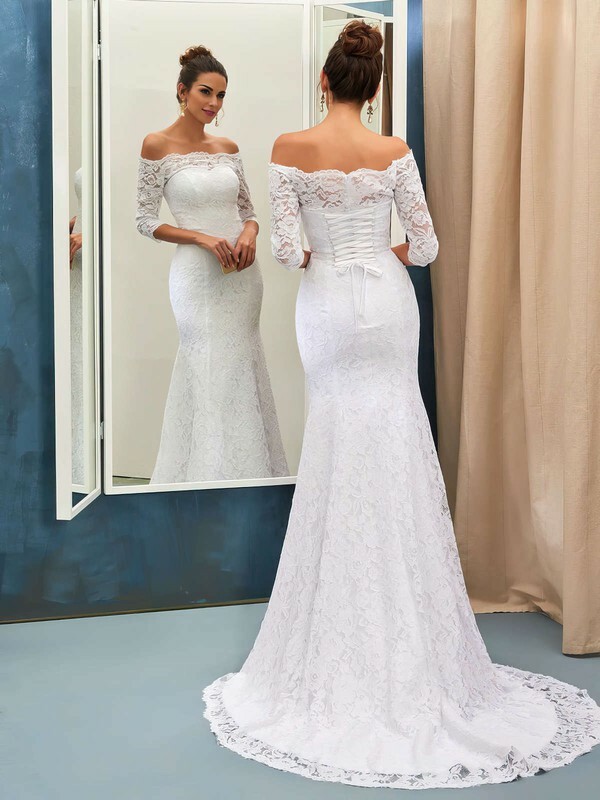 With a perfectly constructed wedding dress made with beautiful fabric in flattering silhouette, every bride walks down the aisle in confident style.